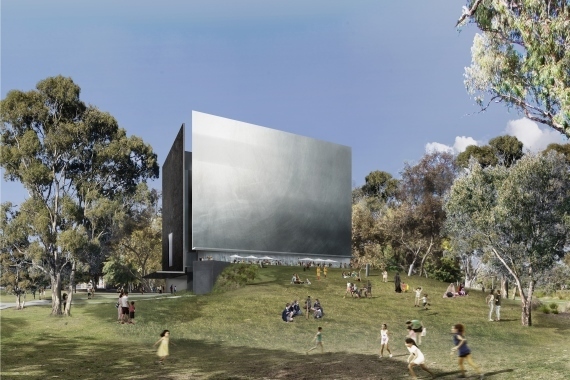 Construction on the new Shepparton Art Museum is set to commence following signing of the contract between Greater Shepparton City Council and Kane Constructions. 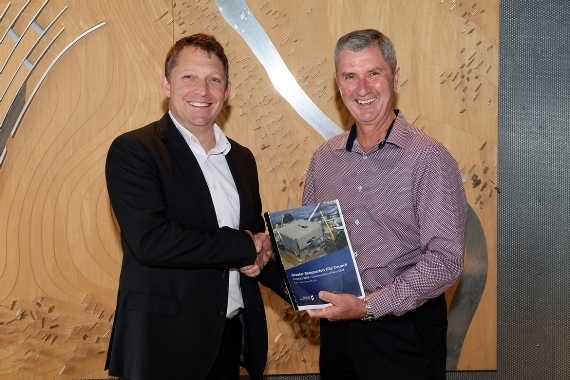 The construction contract was awarded to Kane at a special council meeting on 26 February 2019. 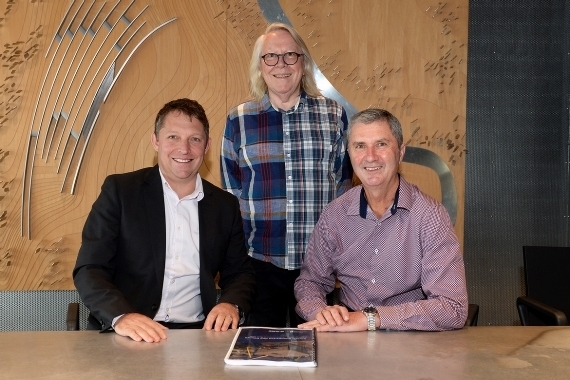 “Kane are very excited to be appointed to construct this unique and special project. At Kane, we have a long and successful history of delivering tailor-made, complex and demanding building projects throughout Victoria and are very much looking forward to making the new SAM vision a reality.” Geoff Purcell, Director – Kane Constructions. Greater Shepparton City Council Mayor Kim O’Keeffe said the Council was pleased the contract has now been signed to enable works to commence on April 5. The building will be completed by the end of 2020.